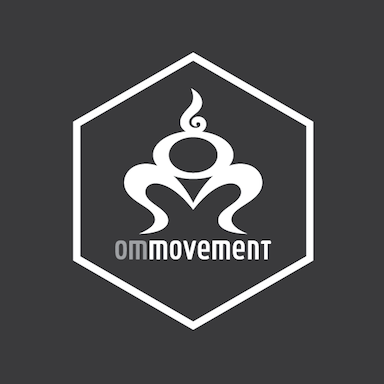 Start taking classes at OM Movement and other studios! This 45-minute Pilates mat class is a series of exercises matched with the breath to develop core strength, muscle stability and overall flexibility. Designed by Joseph Pilates, these linear exercises target the abdominal wall and other specific muscle groups like the glutes and thighs. Christine adds her personal touch with creative sequencing, strong alignment awareness and breath connection. This class is a great addition to any exercise regime, safe for all and no class is ever the same! A conscious lifestyle studio offering a variety of yoga and functional movement classes. Please bring yoga mat, towel and water bottle. Items are also available for rent. Very supportive environment. Good good for all levels. Love Christine and her Pilates class was great!